Doing Right, Doing Good To All! PRO-LIFE, DOES NOT READ THE BIBLE! IN THE BIBLE THE BOOK OF NUMBERS CHAPTER FIVE , GOD TELLS A POOR MARRIED COUPLE PREGNANT WIFE WITH TOO MANY CHILDREN TO FEED, TO “CAUSE AN UNTIMELY BIRTH!” THIS TO INFLICT MISCARRIAGE, THIS TO PERFORM AN ABORTION ! To Anti-choice Who Add Words To The Bible And Leaves Out That Which Is Most Important! A biological sperm & egg Can’t under any circumstance, create a Spiritual Soul, and a Spiritual Soul Can’t under any circumstance, enter a fetus at least until the brain has adequately grown to house the spirit! If you say the heart beats, or this or that, cut a worm in two and see what happens! To think that conception creates a child a person a Spiritual Soul is 100% BLASPHEME! 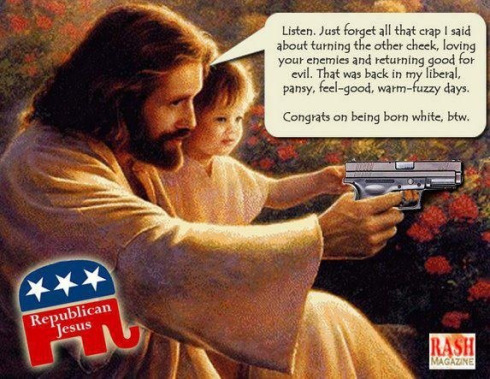 Anti-choicers like right-wing conservatives add words to the Bible saying it is in the Bible and leave out the most important words in the Bible! This Report From Emerald Goes Over The Bible Scriptures Without Adding Personal Desires Into The Mix! Real Christianity Following What Is Taught By The Bible Without Bias, Real Christianity Knows God Is ProChoice And Has Even Suggested People End Pregnancies To Be Responsible To Real Living People! The Bible Teaches A Fetus Is Not A Person & To End A Pregnancy Before Birth Is NOT MURDER! And if you are a right-wing conservative and you claim to be Christian, you are either a Liar, and or lead astray by your corrupt right-wing leaders! 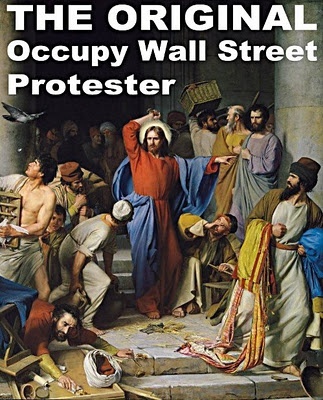 For Jesus as clearly revealed in the gospels, He is an anti-conservative far Left Liberal! Jesus knew that bad people will take His name in vain, saying they are Christian when they are not! Thus Jesus said – “These people honor me with their lips but there hearts are far from Me!” “Thus in vain do the masses worship God, teaching not God’s doctrines but their own man-made ( even satan made ) doctrines….” Jesus also told a story of a man with two sons and the father gave an order to both, one son said “yes I’ll do as you say but after he went to go about his business he didn’t do as his father told him; and the father told the second son to do as he told the first! The second son said no to his father and went out about his own business, but the second son thought it over and did it ( for he, the second son, like his Father had a Good Spirit )! ***For the record, I changed which son did what, I changed son 1 to son 2 and 2 to 1… It was accidental and has no, causes no alteration to what was said by the Lord God Jesus. I inverted the roles of son 1 and 2, God has no problem with that, satan will try to motivate people to have a problem with it! 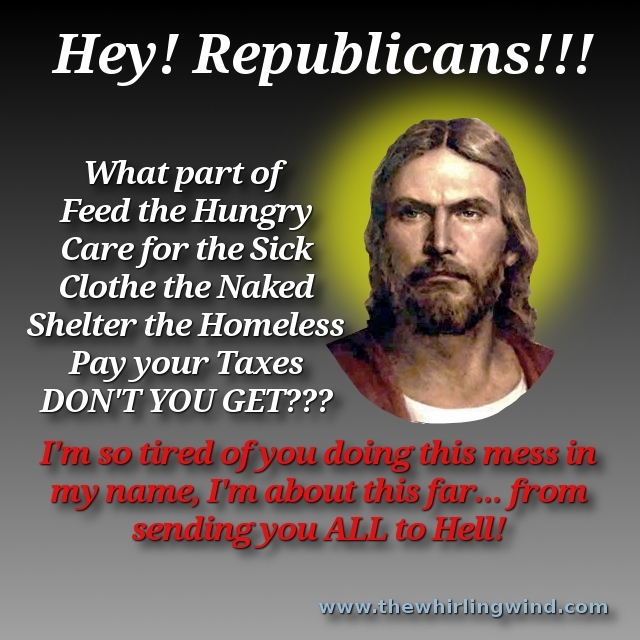 Jesus knew that evil corrupt right-wing conservative types would try to give Him a bad name while trying to deceive people and take a dishonest buck from the poor & middle class that they use & abuse! The only FREEDOM Republicans care about is to let corrupt vile unethical, evil, greedy right-wing thieves underpay & overwork labor & overcharge and cheat consumers! 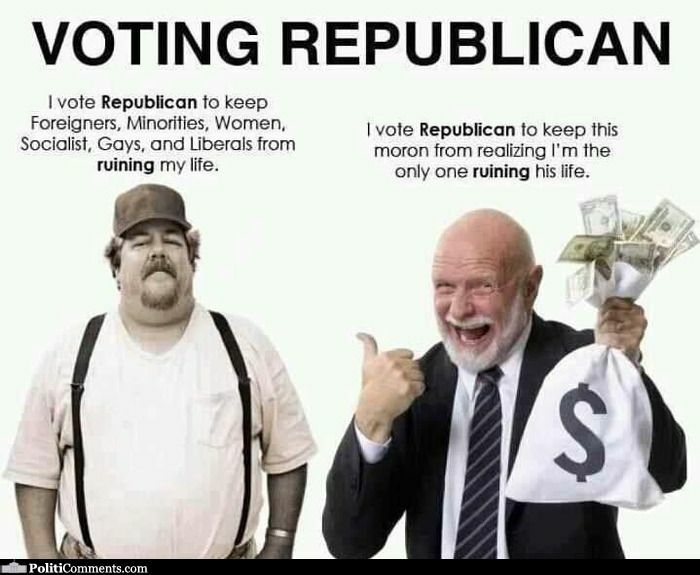 Republicans work to keep money in the hands of a few corrupt parasites and out of the hands of good honest hardworking people! Republican leaders have little if any “Family Values”, they lack love even for their own blood relations, even for their own families! Republican family are held together by mechanical business concerns rather then love of family, they are marriages of convenience rather then love, and they are not brought together by God! 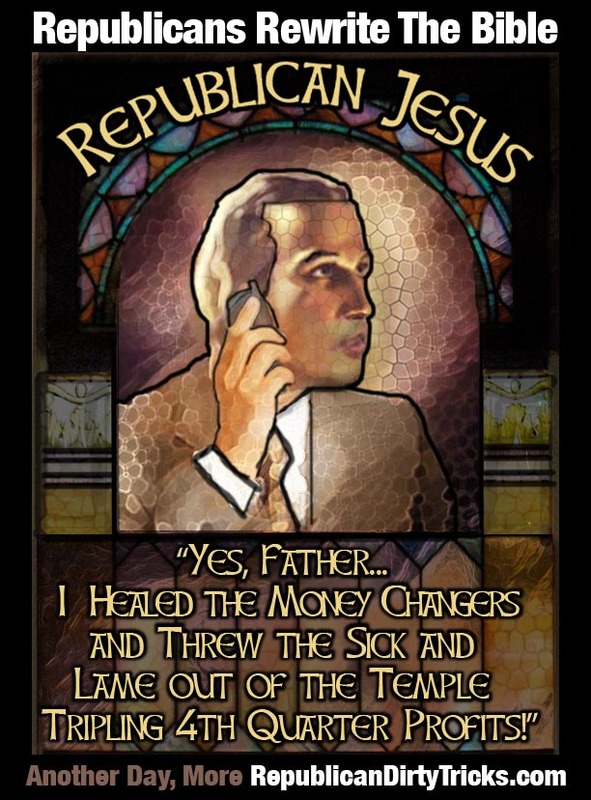 Jesus knew the right-wingers would lie and claim to be with Jesus while they ignore 75% of what Jesus said and He, Jesus knew that corrupt vile right-wing conservatives lusting for money & power would add words to what Jesus said and leave out the most important words He, Jesus said, in their pursuit to deceive the masses and get money they have no right to have…. 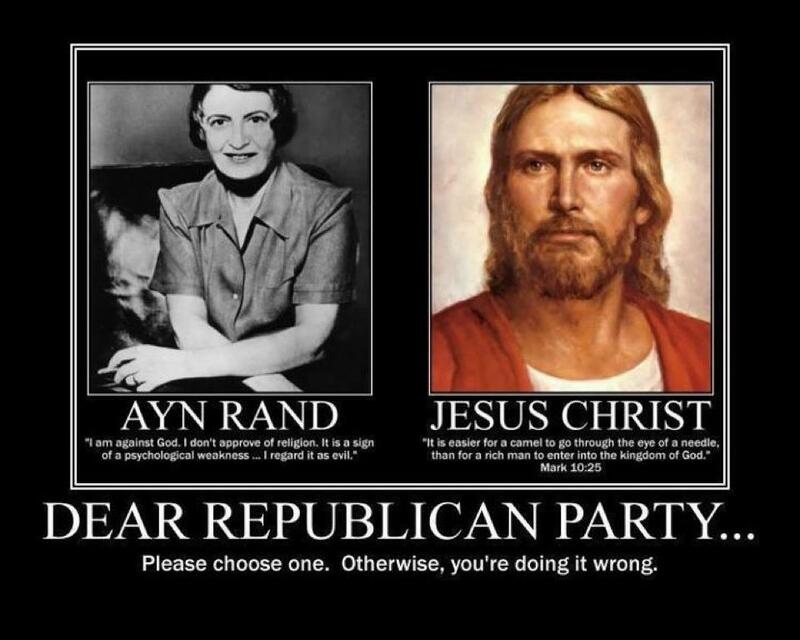 right-wing leaders are not of God but of satan! Anti-choice is guilty along with Casey Anthony in the Killing of the innocent child Caylee Anthony! Casey knew she was not ready to be a mother and like God wanted was going to end the pregnancy, but both evil anti-choicers and anti-choicers lead astray by their leaders kept satanic pressure on Casey to go through with the pregnancy, and Casey who was going to take responsibility and end the pregnancy, which at times God has suggest people to do, Casey caved to satanic anti-choice and the fetus grew and eventually a soul entered… and Caylee was abused and killed! Killed by her mother Casey and by Anti-choice who add their own words to the Bible and leave out that which they don’t like! 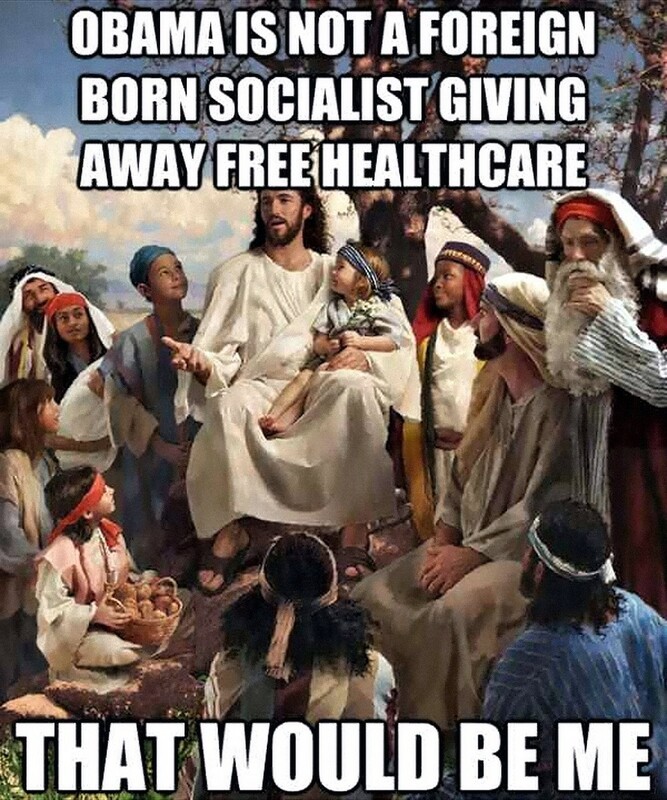 WITH EVIENCE I CAN SHOW ALL HONEST PEOPLE SEEKING TRUTH, JESUS IS ANTI-CONSERVATIVE AND FAR LEFT LIBERAL! Should Victoria Justice, Jennette McCurdy and Or Ariana Grande Replace The Alpha / Omega, God, As The Ruler Of Heaven and the Universe? THE FALL OF SELENA GOMEZ! michaeltheonel on THE FALL OF SELENA GOMEZ!